Virgin Australia says it plans to set up a pilot training school at Tamworth Airport. The airline said on Wednesday it had been chosen by Tamworth Regional Council as the preferred airline group to establish the facility, which chief executive John Borghetti described as an “aviation centre of excellence”. 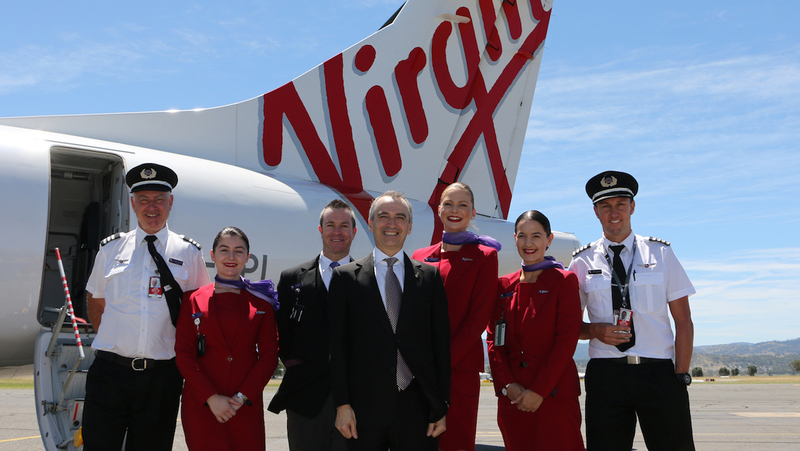 “Our industry is currently facing a global pilot shortage and this world-class facility will develop a pipeline of skilled pilots funnelling into the Virgin Australia Group and other airlines around the world,” Borghetti said in a statement. Tamworth Regional Council Mayor Col Murray said Virgin Australia put forward a “very compelling proposition” that made best use of its facilities and offered a sustainable return for the airport. “While details of our agreement will be released in due course, we remain impressed with the innovative approach taken by the Virgin Australia Group and their genuine desire to work in partnership with Council, our airport and the business community,” Cr Murray said. No start date for the facility was given, with negotiations ongoing between Virgin Australia and the Council on the details of the proposed facility. The flight school could be located in the space currently occupied by BAE Systems, which has operated the ADF’s Basic Flying Training School (BFTS) at Tamworth, since 1999. The company also delivers military training services to the Republic of Singapore Air Force, Royal Brunei Air Force and Papua New Guinea Defence Force out of Tamworth. It was understood that the flight school has up to 60-70 flights a day. However, under the ADF’s Project AIR 5428 initial pilot training for all three arms of the Defence Force is being relocated to RAAF Base East Sale. As a result, BAE Systems was finishing up defence flight training by the end of calendar 2019. While defence flight training was ending at Tamworth, BAE Systems has said previously it would continue to deliver services to Flight Training Tamworth civil customers as contracted until mid-2020. In November 2017, BAE Systems announced it had leased part of its Flight Training Tamworth facility to CAE Oxford Aviation Academy for commercial pilot training. The initial undergraduate pilot training “wings” course on the PC-21 at East Sale was planned for early 2019. 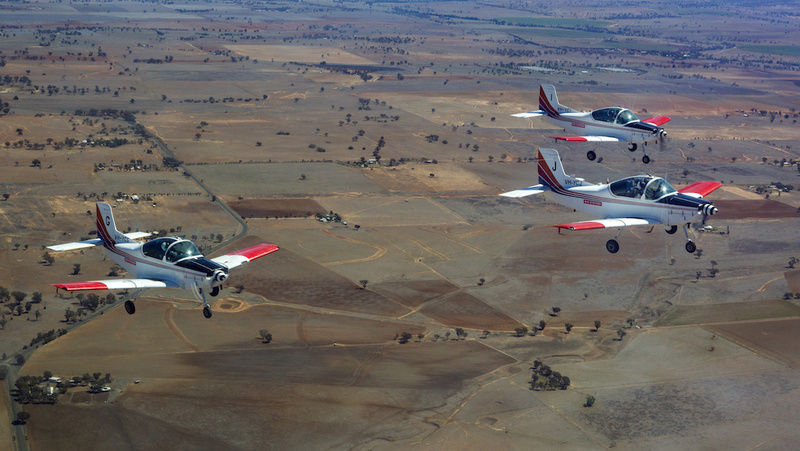 Cr Murray said Tamworth Airport was the ideal site for a flight training school. 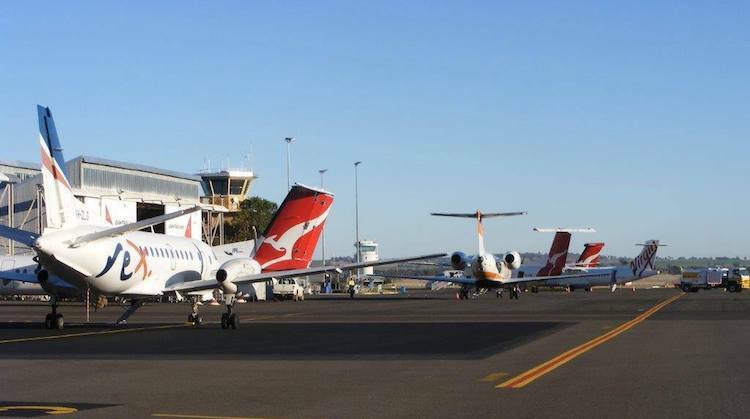 “Few regional airports boast facilities the calibre of those in Tamworth so we have been in the very fortunate position of attracting more than one proposal to deliver commercial pilot training services at our airport,” Cr Murray said. Virgin Australia has offered a pilot cadetship program run by Flight Training Adelaide in South Australia since 2012, training between 10-20 cadets a year. In May, the airline announced its latest cadet intake would comprise two ab initio courses, which is designed for those without any previous flying experience, starting in January and July 2019. Those cadets who successfully compete their training would receive a commercial pilot’s licence and go on to fly on Virgin Australia’s ATR turboprops or Boeing 777-300ERs as either first or second officers. The proposed facility at Tamworth would likely expand Virgin Australia’s capacity to train and recruit pilots for the Virgin Australia airline as well as its low-cost carrier unit Tigerair Australia. Further, it would offer those currently working at BAE Systems’ flight school the opportunity to remain in Tamworth and seek employment with the Virgin Australia facility. 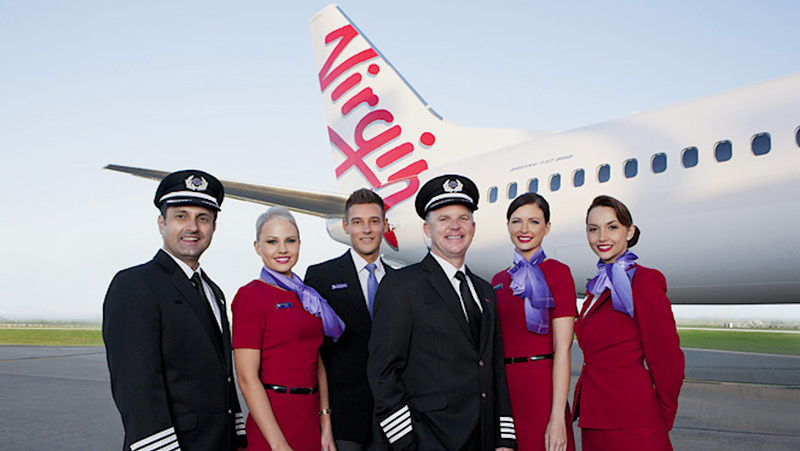 In March 2018, Virgin Australia group executive for airlines Rob Sharp said pilot recruitment has been a “significant area of focus” for the airline. “It’s been an interesting dynamic,” Sharp told delegates at the Routes Asia 2018 conference in Brisbane. “We’ve been talking about it for about five years that I can recollect that as the Middle Eastern carriers and the Chinese carriers grow they are looking to secure pilots and they have been doing that. “Also, there has been a dynamic as new aircraft types come in, pilots like the new toys and they go for those jobs and then there is a cascade of training that occurs. The focus on pilot training and ensuring airlines have a reliable pipeline of aviators to meet the growing demand for flying comes is reflected in the Boeing 2017-2036 Pilot and Technician Outlook, published in July 2017. The report showed there is a need for 790,000 new pilots, 754,000 airline maintenance technicians and 890,000 new cabin crew members around the world over the next two decades. In the Asia Pacific alone there would be a need for 261,000 new pilots, representing 33 per cent of total demand around the world. Tamworth was one of nine regional centres shortlisted for the Qantas pilot training academy. The airline announced Wellcamp Airport in Toowoomba as the first of two sites for its flight school, with the facility to open in 2019. A second location was expected to be up and running by 2020. The announcement of a Virgin Australia pilot training school follows recent moves to develop an intermodal freight hub at Tamworth. In November 2017, the NSW state government put forward $7.4 million towards a freight rail line, with private companies expected to build the intermodal hub linked both to the airport and an industrial park. It was hoped the facility would lead to Tamworth having an international freight terminal. Virgin Australia serves Tamworth from Sydney with 68-seat ATR 72-600 turboprops. It started the route in May 2015 and currently has up to 14 flights a week, depending on the time of year. VIDEO: A look at the Virgin Australia pilot cadetship program from Virgin Australia’s YouTube channel. Lot of water to go under the bridge on this one. JB’s second “Center of Excellence”!! The way Virgin have been treating many experienced pilots who interview with them has been abysmal.